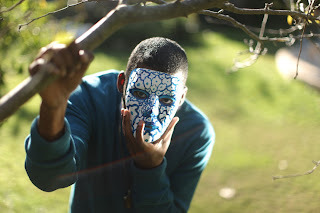 If you are like me, then you can never get enough of Flying Lotus with his ridiculously good instrumentals and beats. He has perfected his craft to the point where nothing will disappoint me, and so far nothing has. Yesterday, a previously unreleased and unmixed track called "Flotus" appeared with a bit more ambient tone to it, but still had a solid sound for not being mastered. As the song progresses you hear that hip hop influence he tends to throw in his music, but it all works for the best. Stream the cut below.